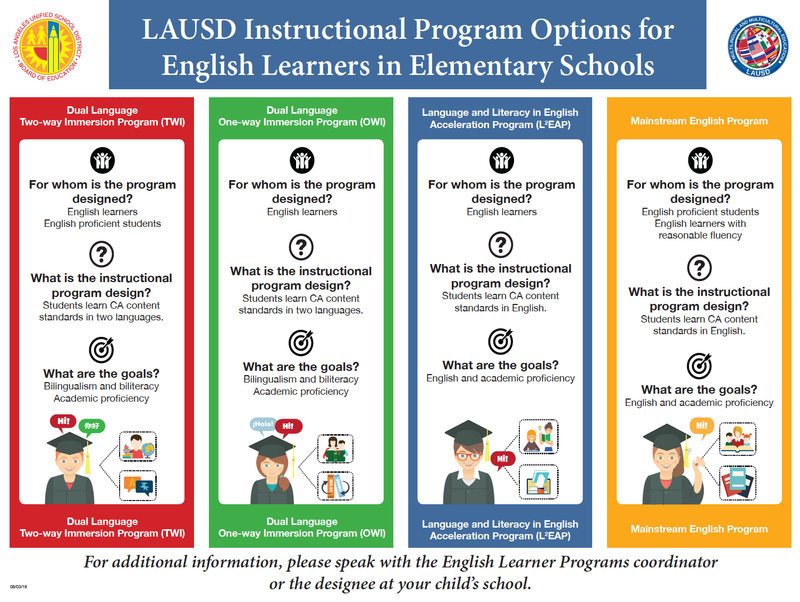 Parents/guardians of English Learners (EL) should be provided multiple opportunities throughout the year to learn about the Master Plan instructional program options. Notification opportunities include, but are not limited to, initial enrollment, parent meetings, kindergarten orientation meetings, Back-to-School Night, open house, parent advisory committee meetings, etc. 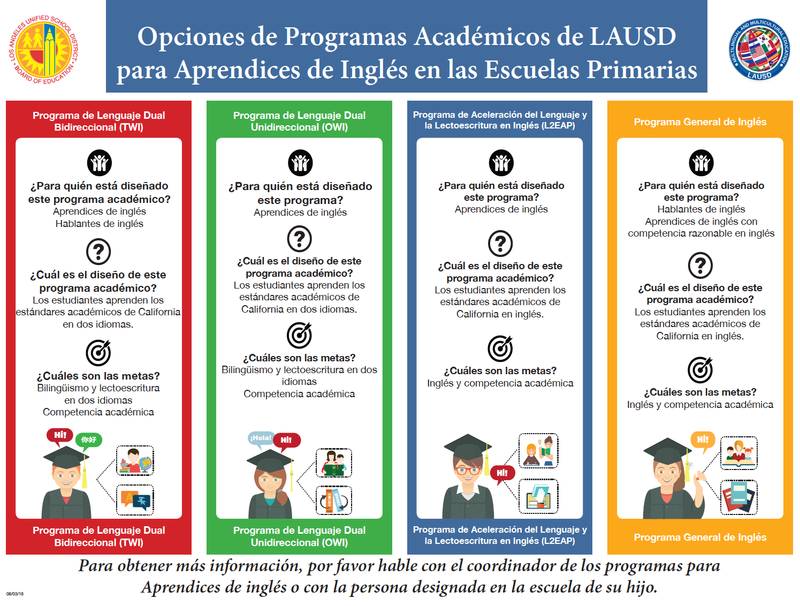 During these opportunities parents/guardians are provided the Instructional Programs for English Learners Parent Brochure. 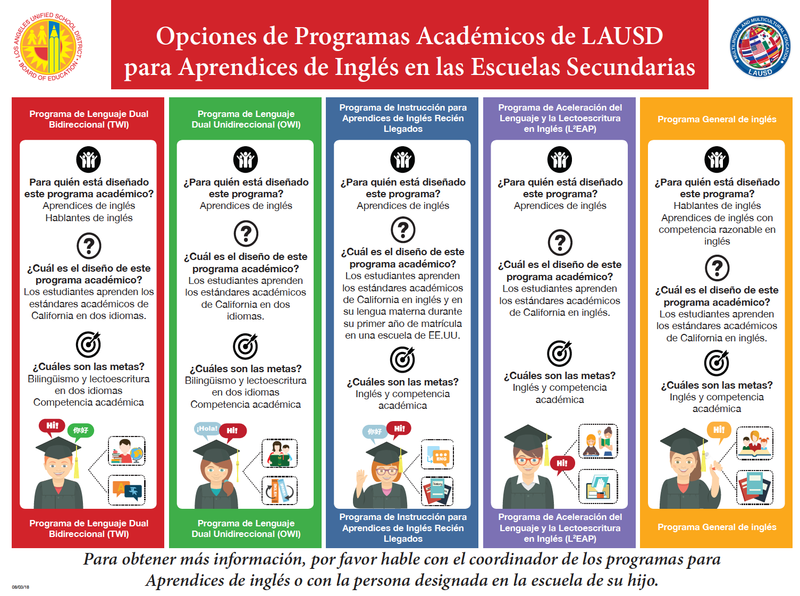 Parents should be offered time to view the Instructional Programs for English Learners video. There should be a platform for parents/guardians to discuss and ask questions. 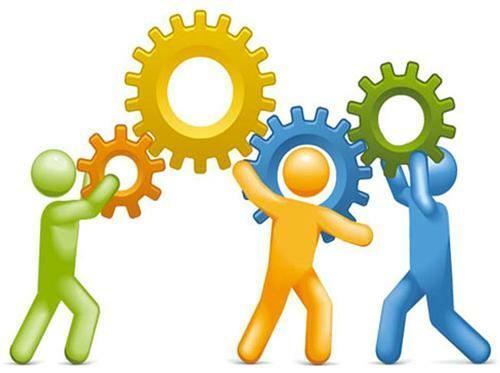 These opportunities will ensure that parents receive substantial and accurate information to make informed decisions regarding their child’s instructional program placement. 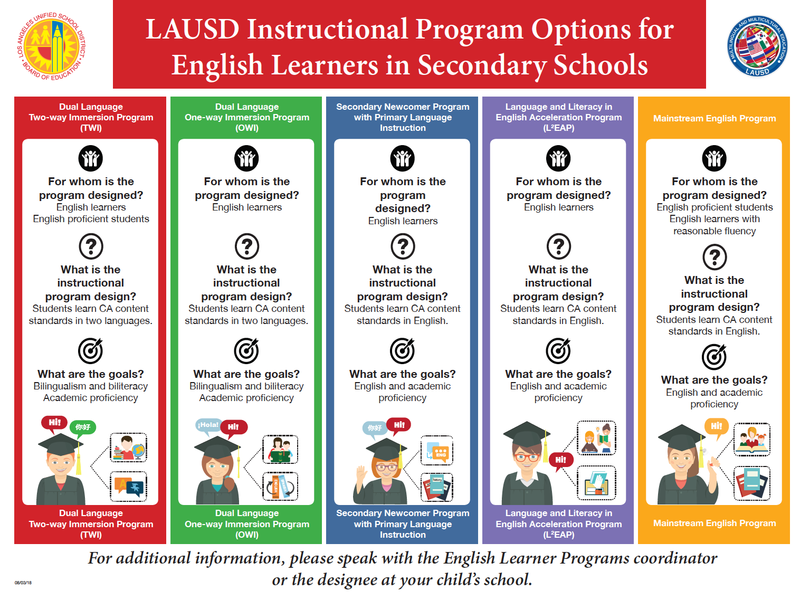 Use the log below to show evidence of parent meetings held on the instructional program options that are available at your school.